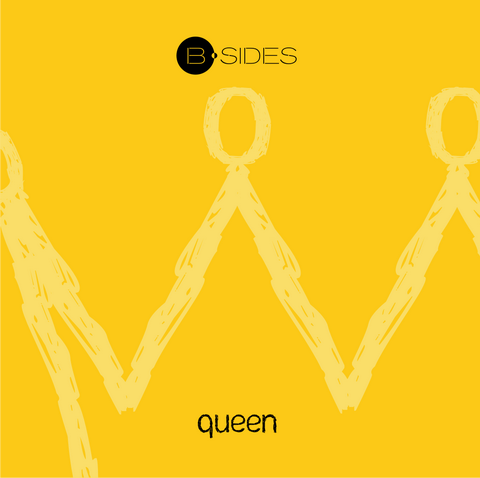 Queen 7inch is B-Sides' first official release from B-otherside Records! It comes as a 7inch heavyweight vinyl single that containing the songs Queen and Forest. The songs were specially mixed and mastered for this release. If you listen carefully you will notice the differences! Especially the song Forest contained in the 7inch single is a radio edit of the demo version. The single is limited to 500 numbered copies so if you want it you'll have to get your copy as soon as possible! The 50 first copies also contain a promo poster! All songs by Chris. Music by Chris and B-Sides. Artwork by Artmaquina Creative.